Pretty sure we ALL have Spring fever! It’s March, and Spring is only a couple (rounding down a bit) weeks away! 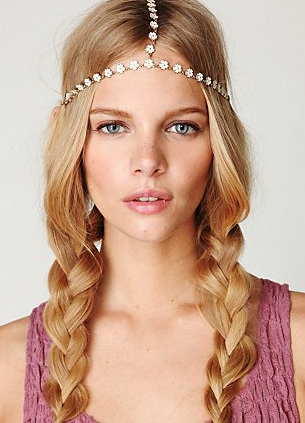 Whether your hair is short or long, these Free People hair accessories will add instant (boho) effort to your look. The “hair lasso” is my FAVE. Looks so cool on messy waves just peeking out around a braid.